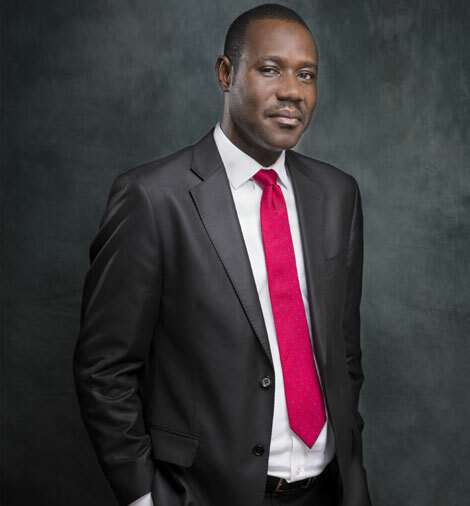 Mr. Olu Adegbola, is the Chief Risk Officer (CRO) of Development Bank of Nigeria Plc. He started his banking career with United Bank for Africa Plc. He has over 20 years banking experience, with over 10 years in senior management level across control and risk management functions. He was the pioneer Head, Group Risk Management and Compliance at FBN Holdings Plc (Parent Company of First Bank Group), and instrumental in setting up the Internal Audit function of FBN Holdings Plc. with oversight responsibility across the Group. He was the Pioneer Head, liquidity and Market Risk Management, and with oversight responsibility across the following departments; Compliance, Operational Risk, Information Security and Credit Strategy at Sterling Bank Plc. He was the Financial Controller, NBM Bank Ltd., one of the legacy bank of the current Sterling Bank Plc. He is exposed to several local and international trainings. He holds a Master of Science degree in Finance, and Postgraduate Diploma in Economics, both from University of Lagos; an MBA from Obafemi Awolowo University, and Bachelor of Science degree in Accounting from University of Ilorin. He is a Fellow of the Institute of Chartered Accountant of Nigeria, an Associate of the Chartered Institute of Bankers of Nigeria, and Senior Associate of Risk Managers Association of Nigeria (RIMAN).